Bringing over 35 years of experience as a dancer, choreographer, director, and arts executive, MAURICE BRANDON CURRY is the seventh Artistic Director in the history of Eglevsky Ballet. Mr. Curry was the Chairperson of the Dance Division at Usdan Center for the Creative and Performing Arts. He has also served as the Director of Educational Programs at the Joffrey Ballet School in NYC where he was also a member of the faculty. His work as an educator has been recognized by many international organizations as he is a frequent guest instructor throughout the world. Mr. Curry’s ballets are in the repertoires of international ballet companies, academies, colleges, and performing arts high schools. He has achieved major success as a director and choreographer in both the concert and commercial dance worlds working with many notable dance luminaries and recording and media artists. Mr. Curry's work has been seen worldwide on stages, television, and film. Mr. Curry began his initial training with Ned Williams and continued at the School of American Ballet. 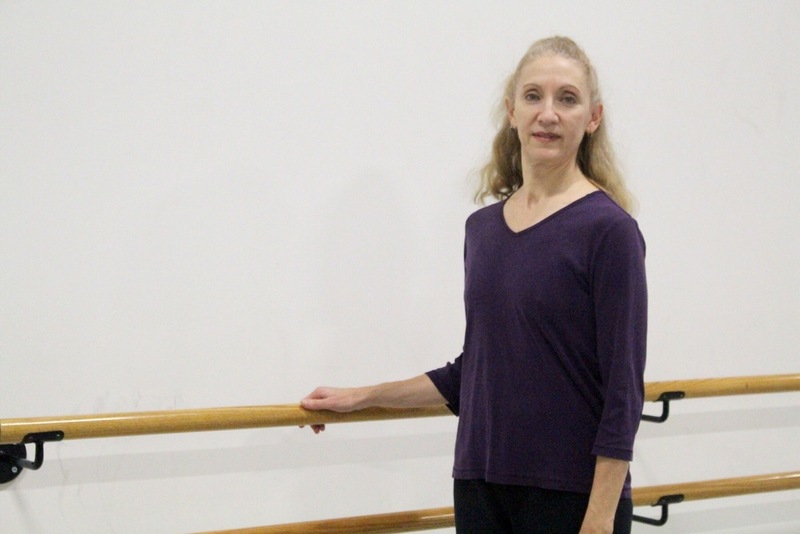 Subsequently, he studied with Ann Brodie, founding artistic director of Columbia City Ballet, Richard Thomas, Richard Rapp, and many other notable educators. As a dancer, Mr. Curry appeared with New York City Ballet and danced with Carolina Ballet, Kaleidoscope Dance Company, Les Ballet Jazz de Montreal, and DancEllington. 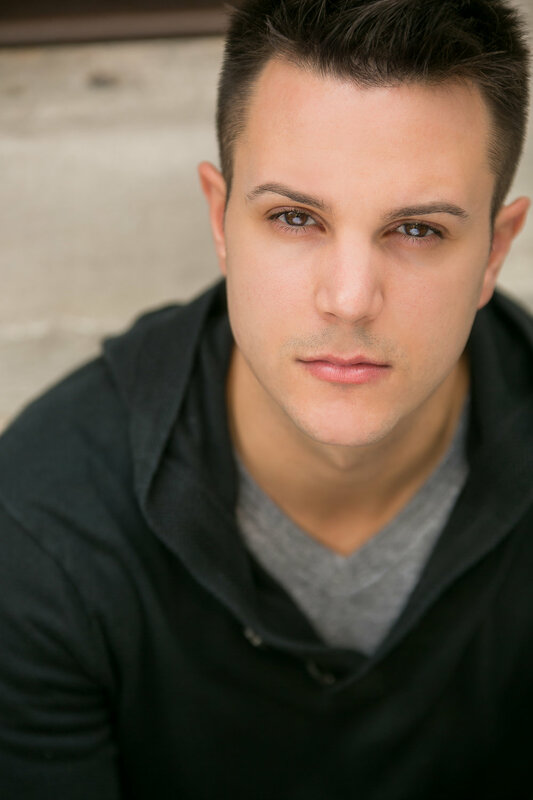 In addition to his BFA in Choreography, Mr. Curry holds a degree in Digital Filmmaking and Multimedia. He is a sought-after consultant with dance studios, colleges, and conservatories across the country on matters of policy, programming, and curriculum. In 2015, Mr. Curry choreographed a new production of THE NUTCRACKER specifically for Eglevsky Ballet. The production's new and innovative scenario, costumes, and choreography was a box office success, surpassing records of previous productions by the company. For the Eglevsky Ballet, he has created partnerships and collaborative opportunities with the Long Island Children's Museum, American Chamber Ensemble, and the Metropolitan Youth Orchestra. In 2016, new works by Mr. Curry were added to the repertoires of the Alabama School of Fine Arts (where he was the resident guest artist) and the Columbia Ballet Collective at Columbia University in NYC. Maurice Brandon Curry has served on the board of directors for dre.dance (a company directed by Andrew Palermo and Taye Diggs), the Bangor Ballet, DANCER magazine, and the Mark Stuart Dance Theater. Currently, Mr. Curry proudly serves on the advisory board of the Young Choreographers Festival. Mr. Curry was recently nominated to membership at the International Dance Council which is sponsored by Unesco. Consistently, students under Mr. Curry's tutelage and mentorship have been accepted into the most prestigious training programs, universities, and summer courses in the nation. His former students have danced or are currently dancing with the New York City Ballet, American Ballet Theatre, the Joffrey Ballet, the Royal Ballet, the Dutch National Ballet, Alvin Ailey American Dance Theatre, Ballet San Jose, Dance Theatre of Harlem, Cincinnati Ballet and on Broadway, in film, and on television. 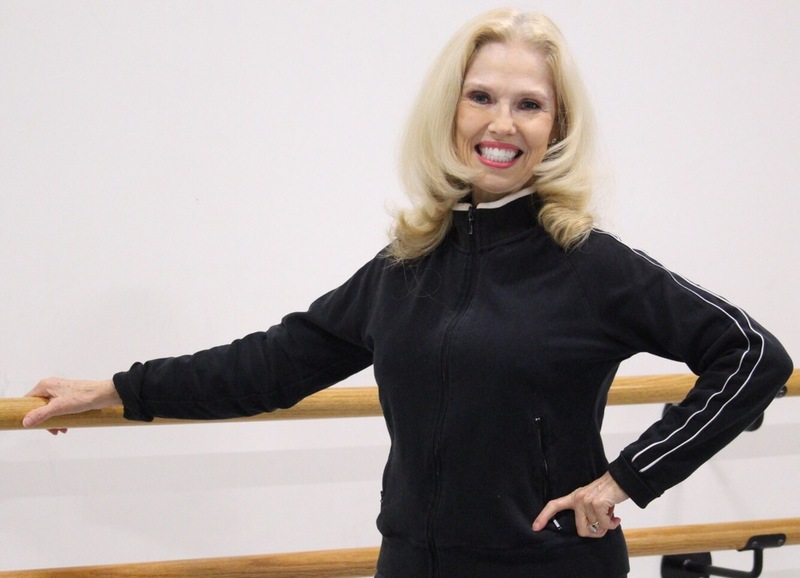 learn about our professional dancers! Eglevsky Ballet thanks our wonderful brand partners!